Mr. Anders serves as Executive Board Member for Agile Frameworks, and is an Independent Director of KLJ Solutions, a progressive AEC firm. Previously, Mr. Anders concurrently served as CIO of Braun Intertec, and as President of Agile Frameworks, an industry-leading Software as a Service (SaaS) provider. 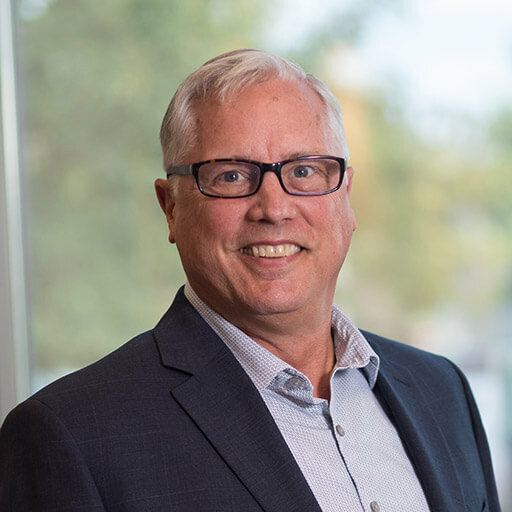 A frequent speaker and contributor, his passion for guiding the industry toward and through digital transformation is only surpassed by his love of canoeing in the Northwoods and the BWCAW.